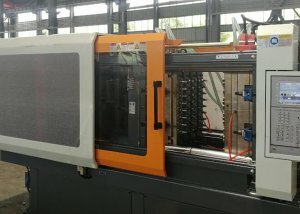 PET plastic injection molding machine series are special designed and manufactured according to PET material moulding technologies, such as the special design of the screw and barrel,precision controller of the heating of the barrel,tie-bar space,nozzl,ejecting system, enlarged motor and oil pump,etc. 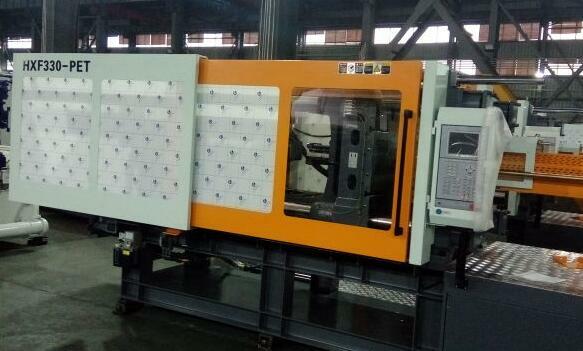 DAYA PET preform injection molding machine has been developped and sold to the market for more than 10 years. 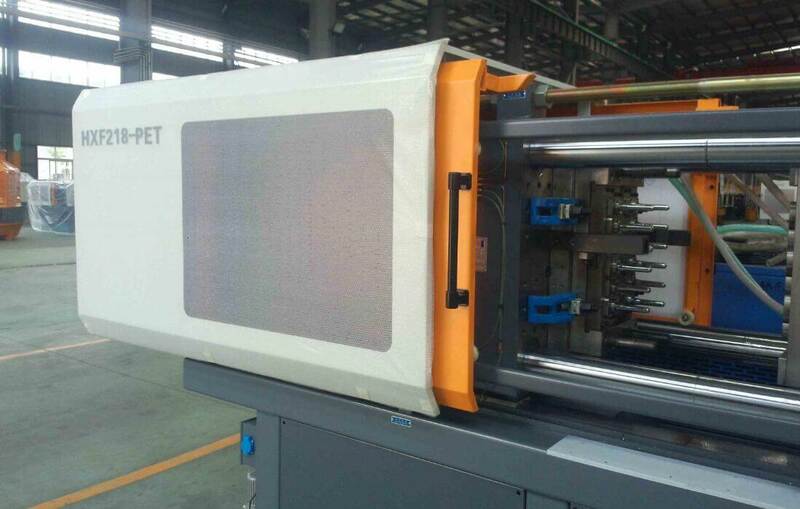 right now, the most popular model is 210PET,298PET,330PET,410PET, injection capacity ranges from 1000g to 2500g. 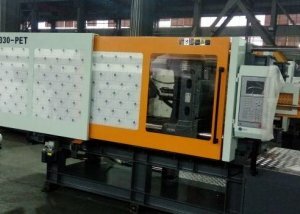 it is suitable for running the 16 cavities,24 cavities,32 cavities,48 cavities preform mold by our PET preform injection molding machine. 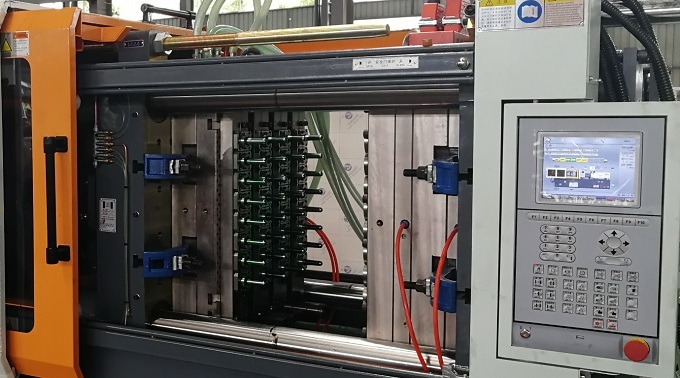 Daya pet bottle preform moulding machine has been well sold to different countries, such as Malaysia,Indonesia,Russia,Poland,Crech,Africa,Mexico,Peru,Chile,etc. 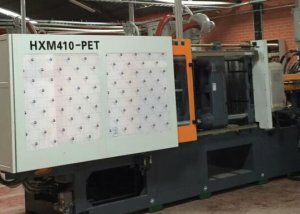 With the rich experience, we can also help you with the turn-key project if you are new to the PET preform production. 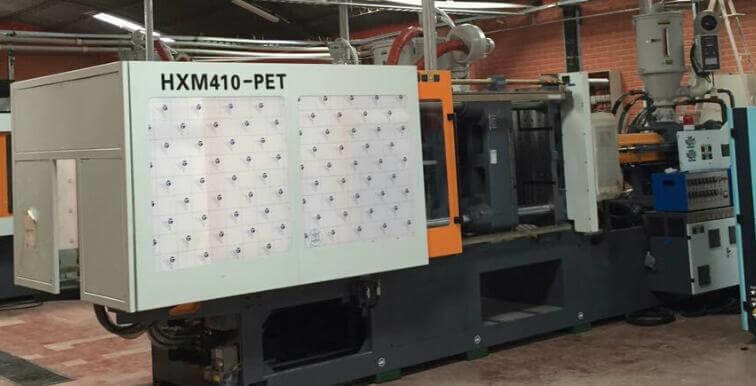 According to the material property of PET and the molding requirements of it, our experienced engineering team designed the PET machine special for the application. 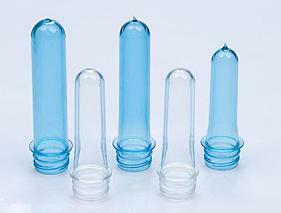 Its mature design satisfies all our customers in PET preform molding production. 1、 Big diameter screw design and longer L/D ratio for better plasticizing of PET material. 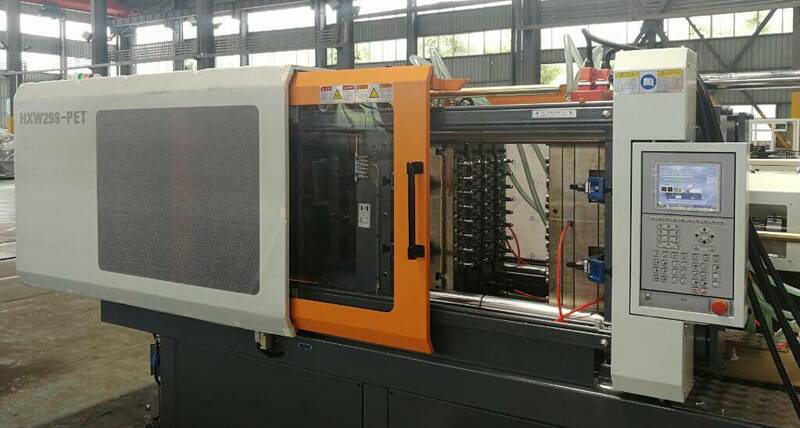 3、 Extended machine framework, enlarged space between tie bars, mold opening stroke, mold thickness. 4、 enlarged eject stroke and eject force. 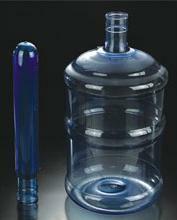 5、 Four or above stages precise temperature PID control for barrel. 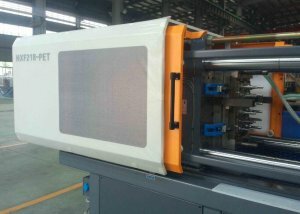 6、bigger hole of the nozzle for PET material injection. 7、enlarged motor power and oil pump displacement for faster cycle time. 8、machine can be made with vane pump, variable pump, or servo motor.